We live in a natural world and products at their purest form are the best. The true mark of quality is in a hide’s natural markings. To understand the inner luxury of quality leather, one must embrace the outer, natural imperfections in nature. It begins with the raw material — the hide. A quality hide is large, well-shaped, and has undamaged grain. It can be left closer to its natural state and become more beautiful over time. At Edelman, we craft heirloom-quality leathers. 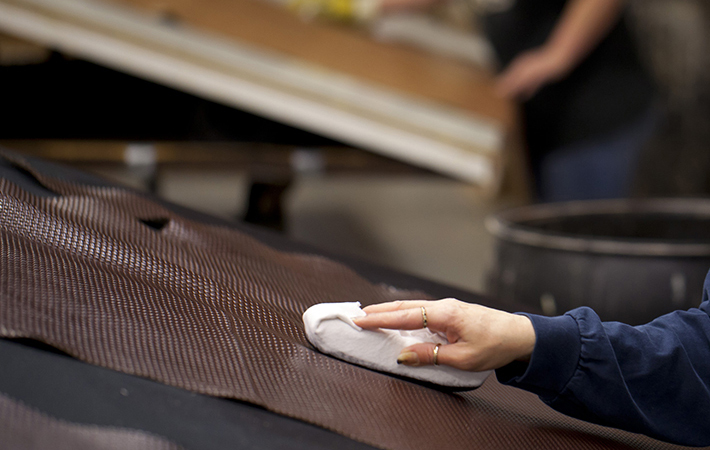 With over a half century experience, we have the relationships and knowledge to create the best leather imaginable. Our exceptional leather wears in, not out, developing a warm patina and becoming more luxurious and unique over time. We truly love leather, and that guides us in all we do. We start by sourcing our hides from the best farms in Italy, Southern Germany, and Switzerland, where animals are given ethical care that protects the hides from blemishes, scars, and barbed-wire scratches. There is no branding. 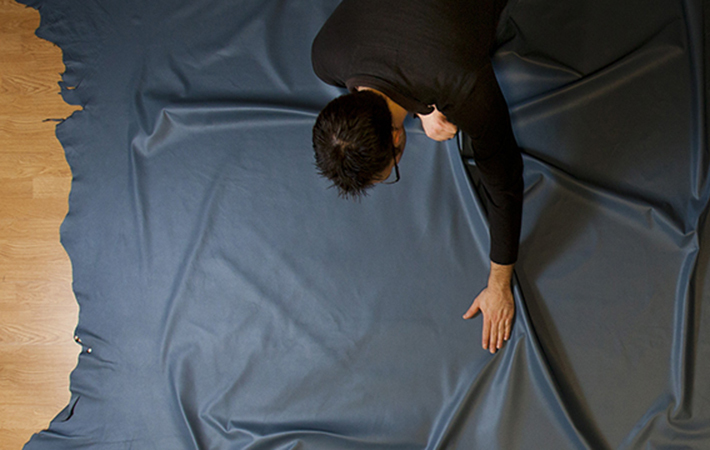 We have decades-long relationships with tanneries who select only the highest-end choices for us, applying an artist’s eye to choosing hides that meet our exacting standards. This allows us to keep the hides closest to their natural state. We focus on enriching their true essence and originality. This is the most authentic and meaningful way to produce leather, and it leads to the most luxurious and lasting end-products. At Edelman, we only accept approximately the top 2% of all hides in Europe. Here’s how and why we do it. The leather industry has a grading system based on four grades. We only purchase based on two, A and C grade. These apply to both finished and raw materials. 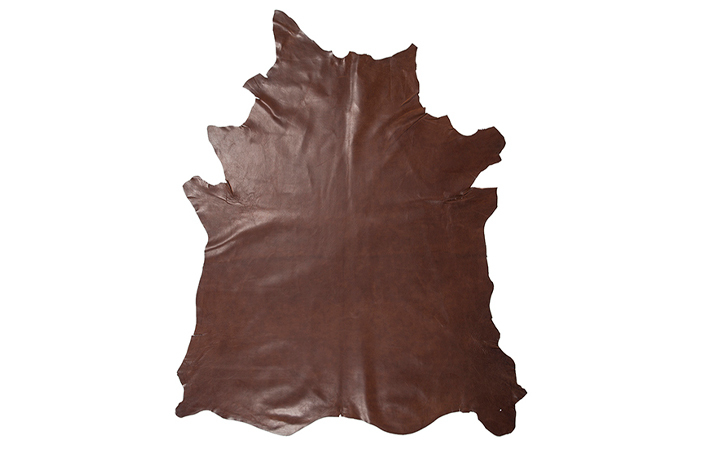 We classify premium hides as A grade, and our secondary hides as C grade. 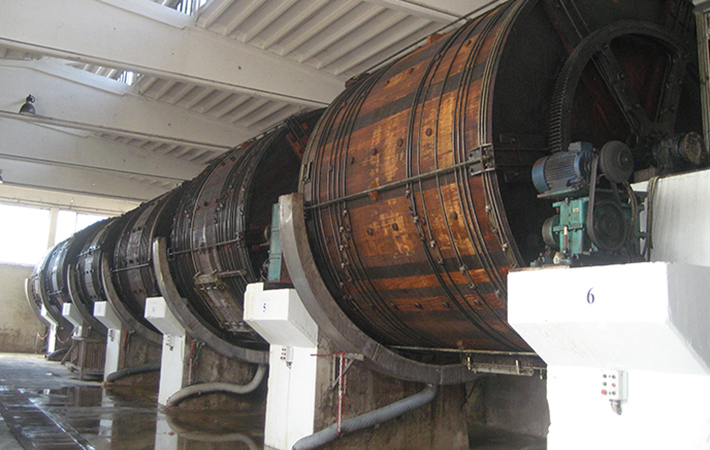 There are natural characteristics and standard defects that are considered during the grading process. Our minimum is 80/20, the 80% being what we consider A grade hides. Based on our exacting criteria, our selections represent only about 2% of all hides in Europe, but it is the only way for Edelman. Natural characteristics are inherent in all full grain hides and valued as part of their essence and beauty. Natural characteristics we love are: neck lines, fat wrinkles, and minor variation in the grain. Defects are defined as: parasite bites, hair follicles, holes, scars, veins, warts, and breaks in the grain. Our expectations for an A grade hide are that no more than 25% of the usable area has an abundance of defects. The actual tanning or curing is a cleansing and then nourishing of the hides to restore and allowing them to last and wear beautifully. At Edelman, the art of tanning and preserving hides is rooted in history and exceptional craftwork. 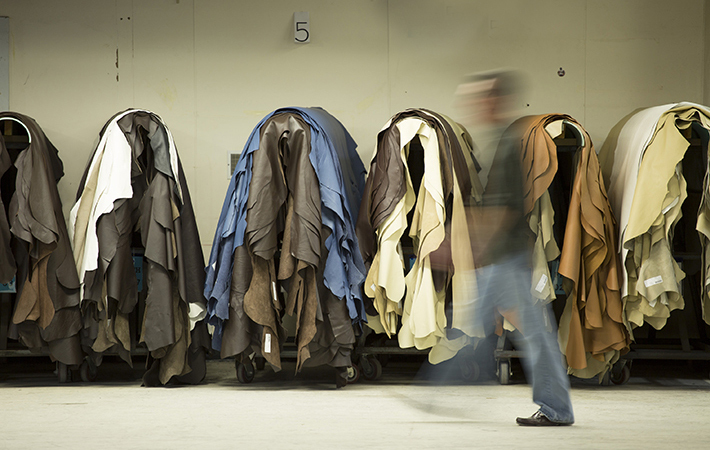 Our tanneries combine time-tested craft traditions with the latest technologies. Many of our tanners are third and fourth generation craftspeople. They practice tanning as a fine art guided by creativity and allow us to create beautiful custom leather in any look you can imagine. 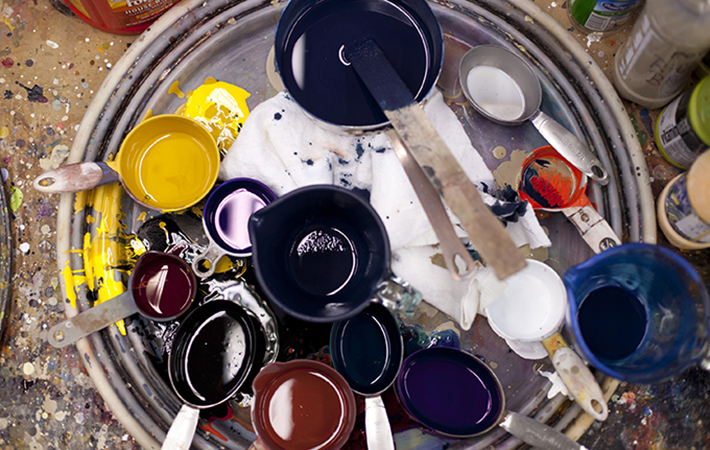 Color, beautifully-executed with depth, is the emotional part of the business. Custom coloring is our specialty. We are experts at creating imaginative and rich custom colors that enrich the natural beauty of leather. Since each hide is unique and accepts color differently, our artisans create bespoke recipes for every one. We use old school techniques and provide individual attention to each hide. And we are up to the challenge of matching anything that inspires you, from a sunset hue to a piece of yarn. We have fun with color, and it shows in our unique, sometimes playful, and always beautiful leather. At our finishing plant, craftspeople incorporate creativity and unmatched skill to every step of the process, creating color uniformity and protection for the hide. We even out variations subtly, without masking their beauty, using techniques such as hand-rubbing to enhance color, or antiquing to play with the color. Our finishing protects our leather so that it will age gracefully, developing its own unique look and feel and becoming even more precious over time.